Sign up and receive Property Email Alerts of Businesss for sale in Modimolle, Modimolle. 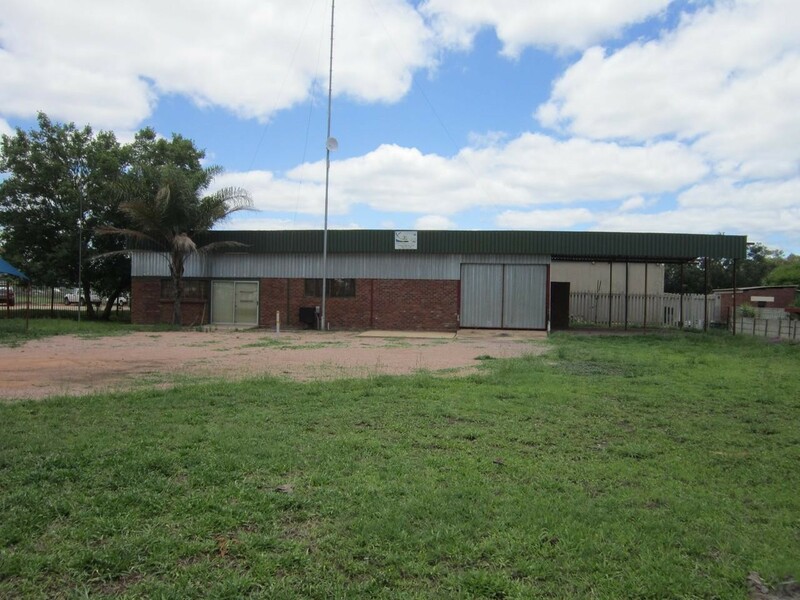 This business stand is close to the main town entrance with warehouse, offices and storerooms. Excellent location in the industrial area. The stand is 1630sqm big and the buildings are 280 m2. Partly electrified fence and the rest pallisade. Sign-up and receive Property Email Alerts of Businesss for sale in Modimolle, Modimolle.